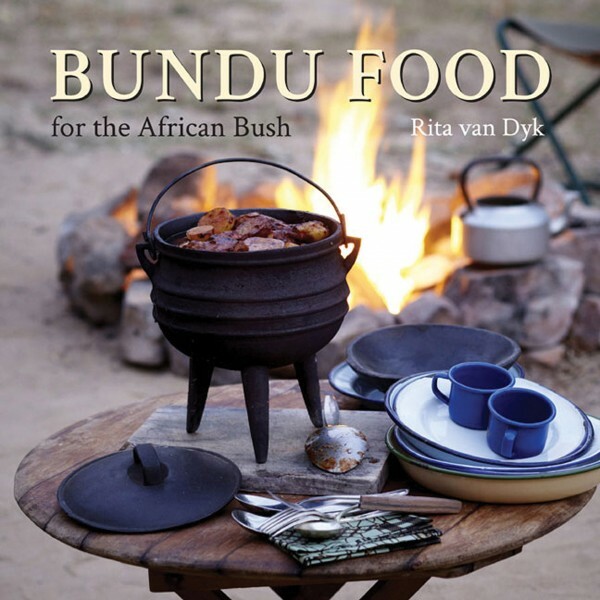 If you love simple preparing of delicious food in the great outdoors, Bundu Food for the African Bush is the cookbook for you. The recipes have been carefully selected to meet the demands and challenges of camping in faraway places and the necessary ingredients and equipment can be packed into your 4x4 vehicle. All the recipes can be prepared either over an open fire or on a gas stove. Over the years off-road safari equipment has improved and nowadays most people have a small camping fridge or freezer which lets you have a wider variety of food on your tour.